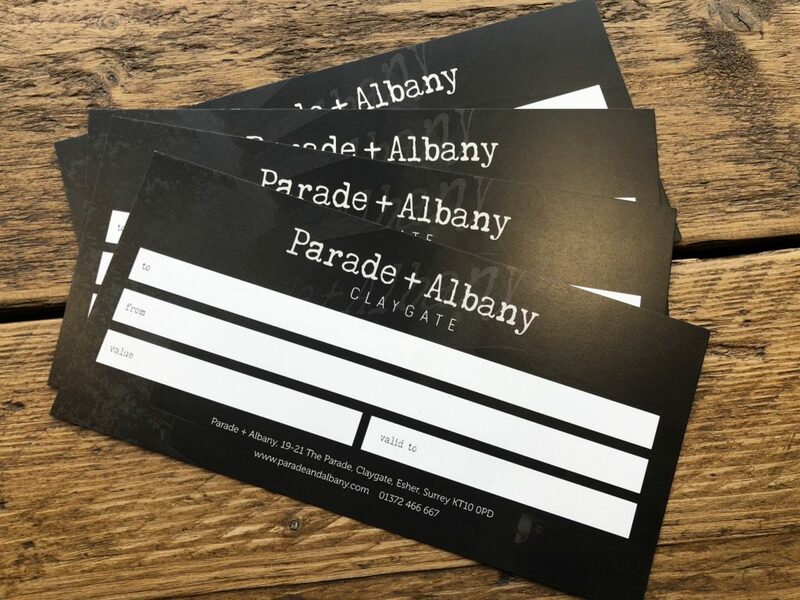 Whether you want to buy something a little bit different for a birthday or anniversary present or just want to say thank you to someone P+A gift vouchers are the perfect gift. Available in our cafe to purchase in any denomination. Pop by to purchase one. BE THE FIRST TO HEAR ABOUT MENU ADDITIONS! menu changes and upcoming events at Parade + Albany.